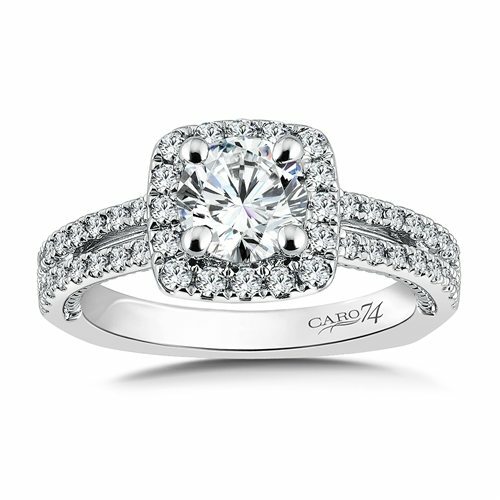 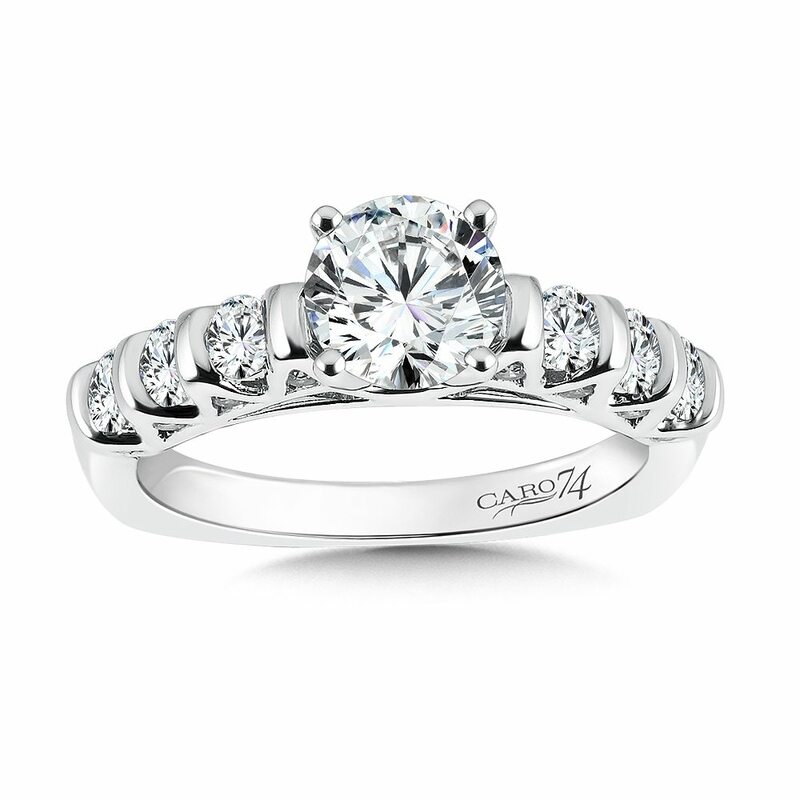 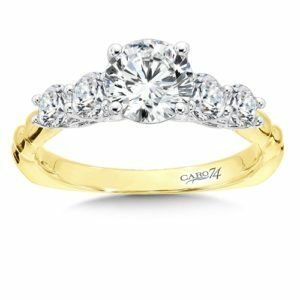 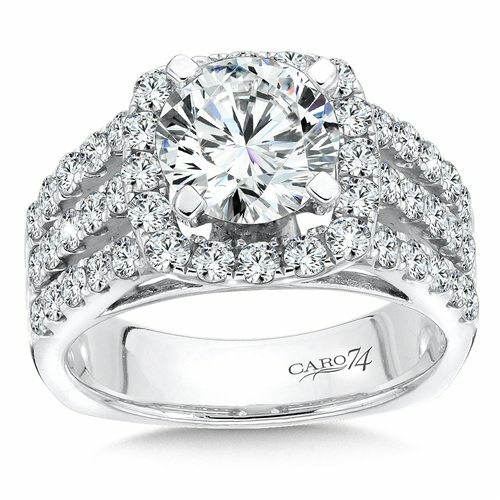 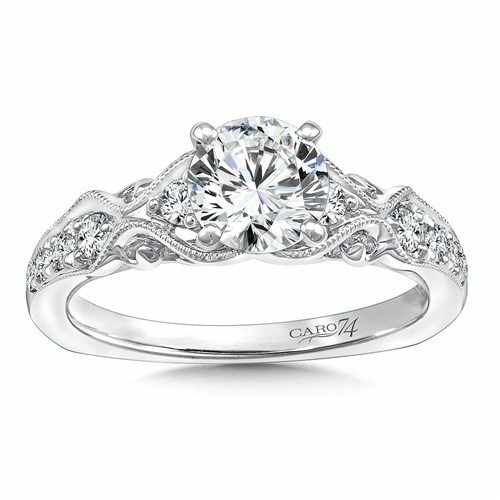 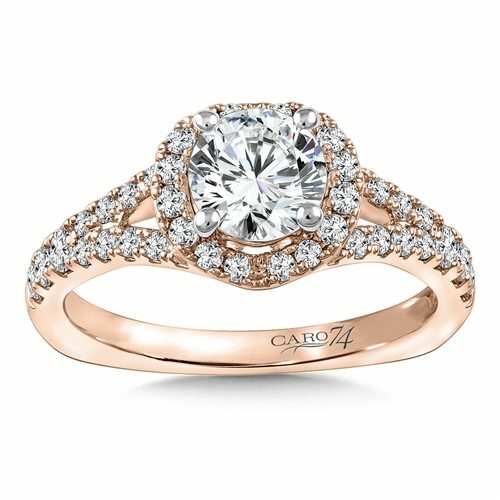 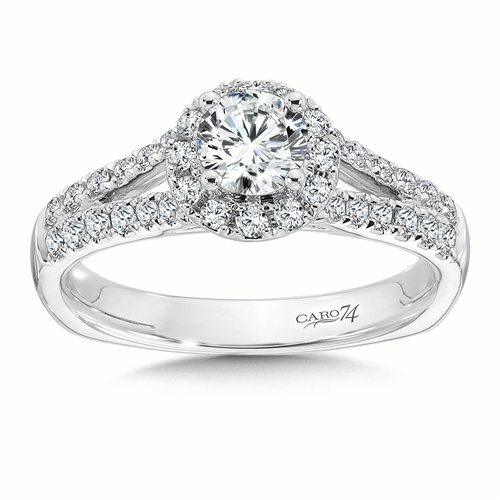 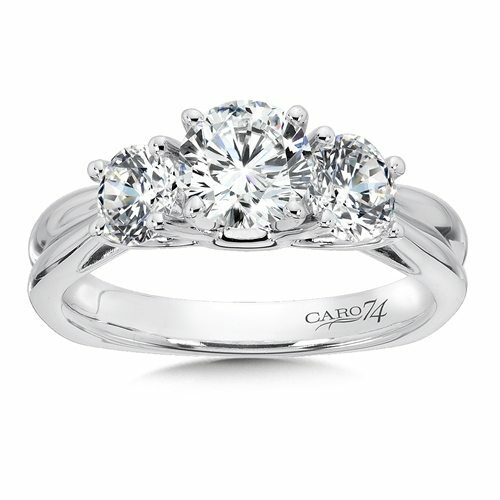 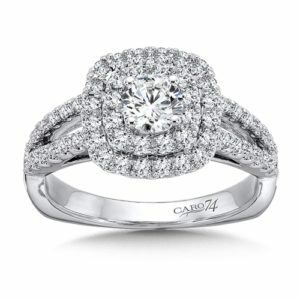 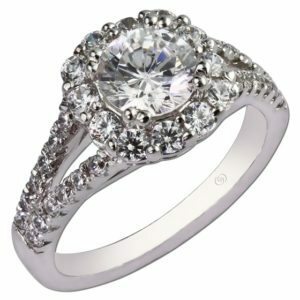 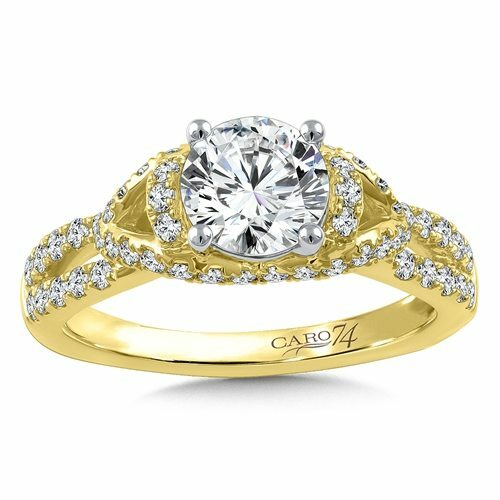 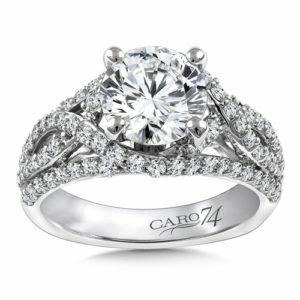 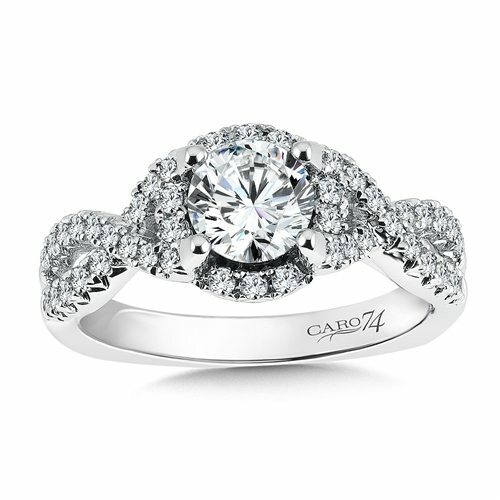 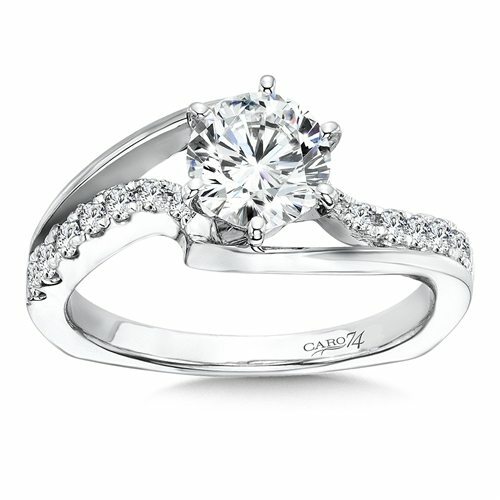 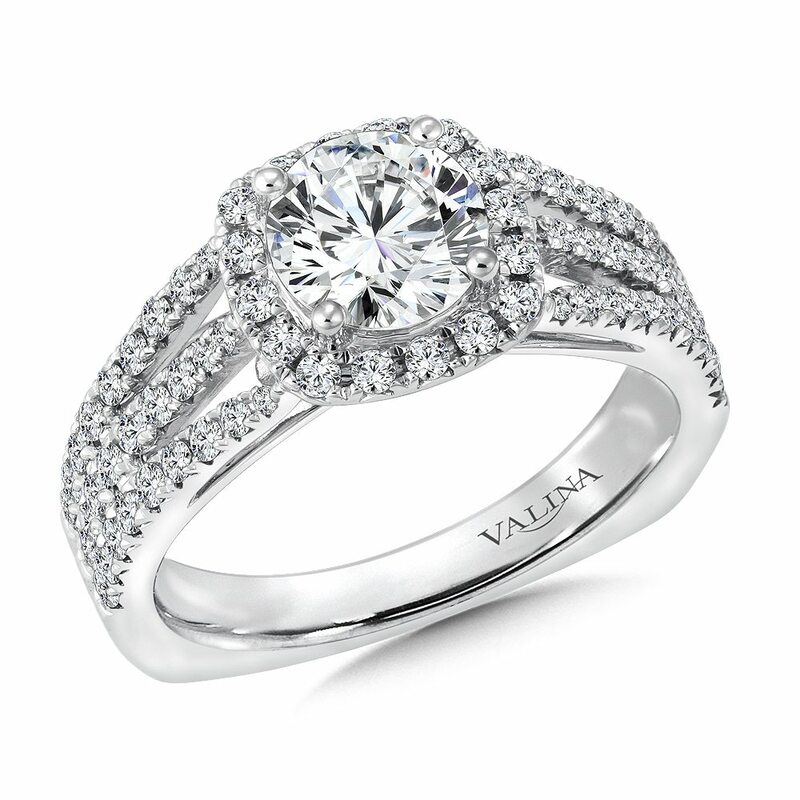 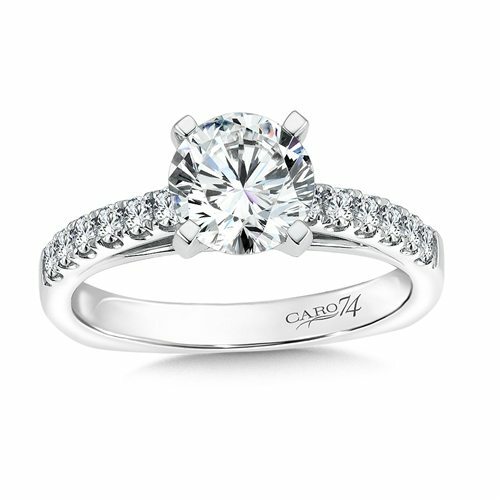 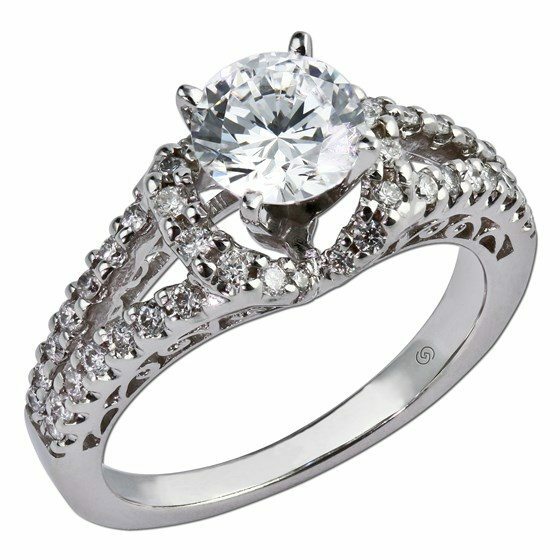 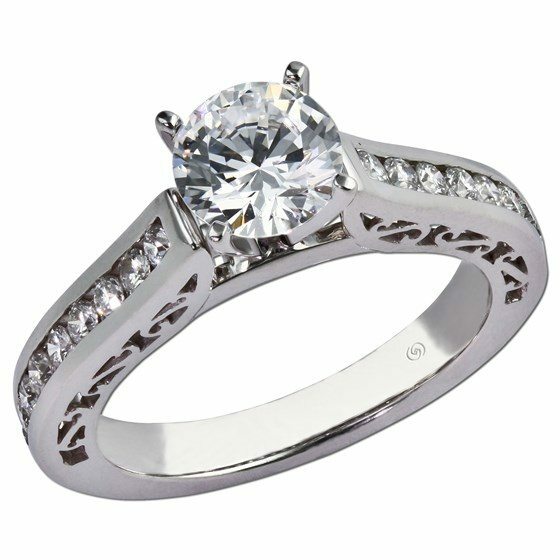 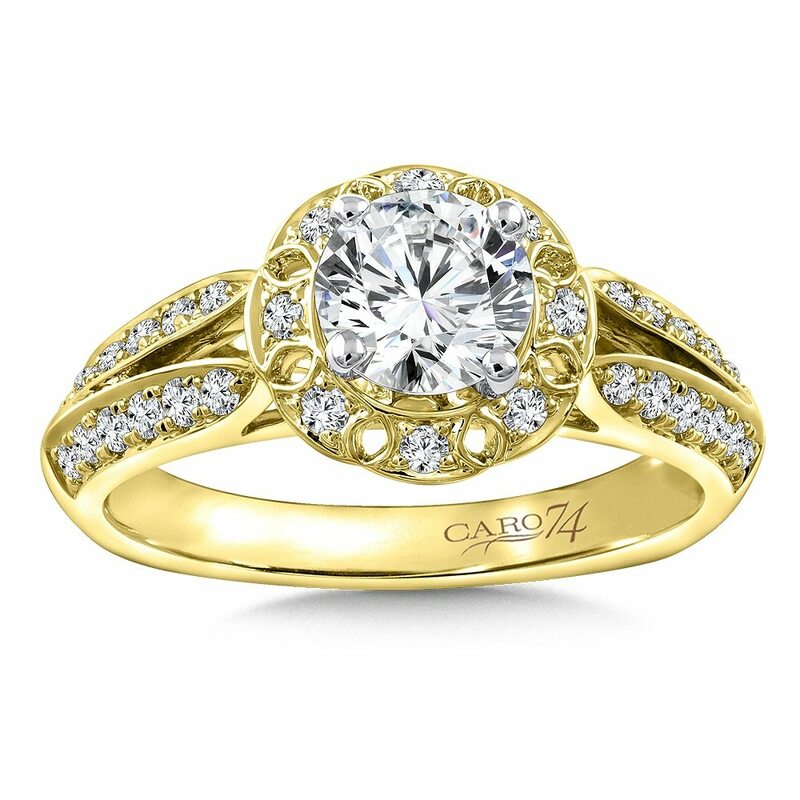 Finding the perfect engagement ring can be an intimidating and stressful process. 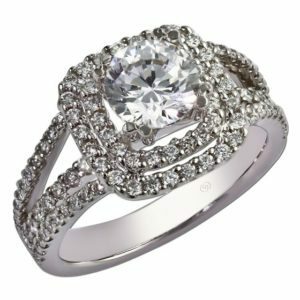 Many people take this task on all by themselves. 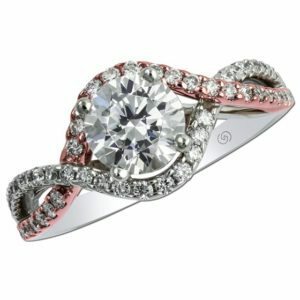 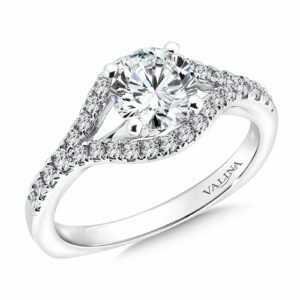 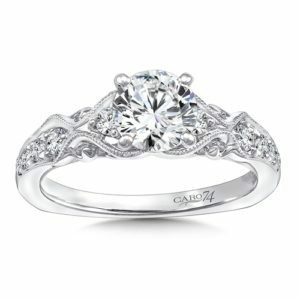 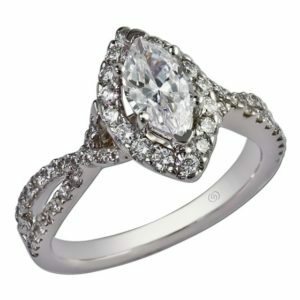 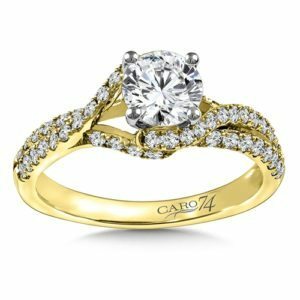 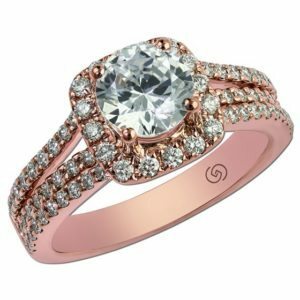 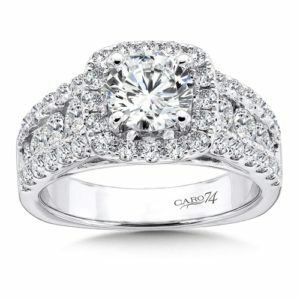 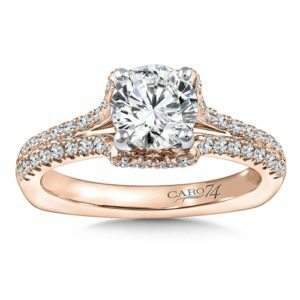 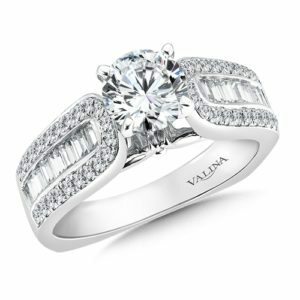 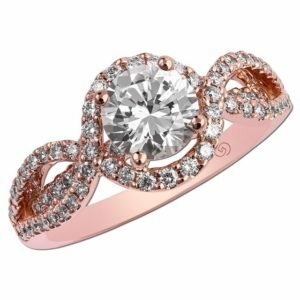 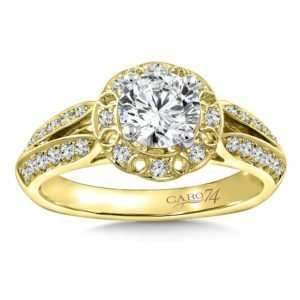 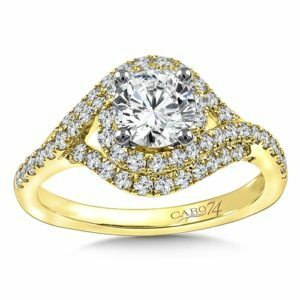 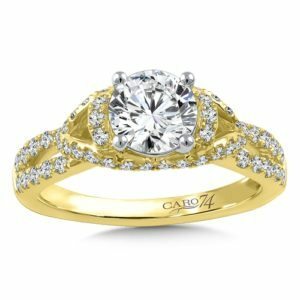 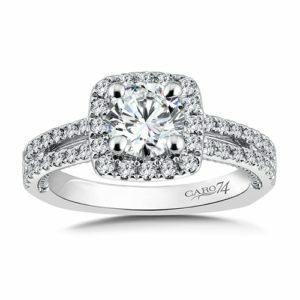 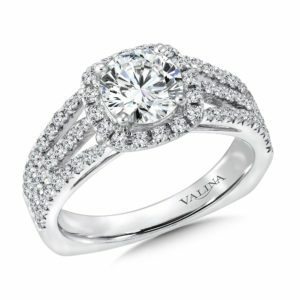 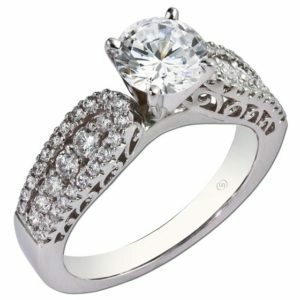 Even if they have a friend, family member, or future spouse with them, the pressure of finding the ring their fiancé will love for eternity can be an imposing endeavor. 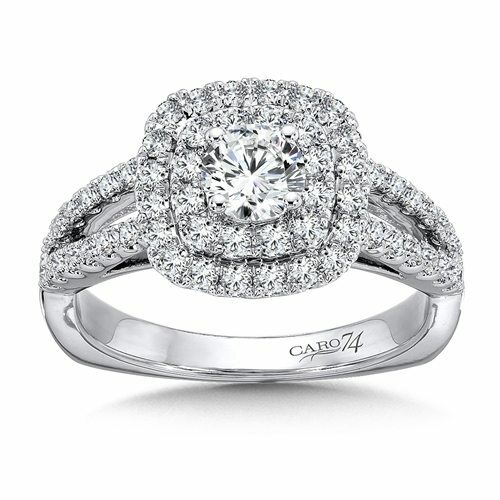 The ring you purchase should be a showcase of yourself, your fiancé, and the commitment you two are making. We want the ring to be worn with pride for decades to come. 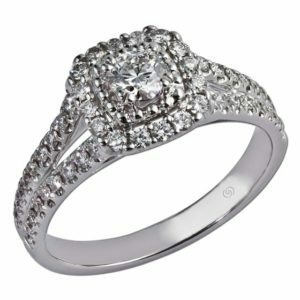 To accomplish this, we need to spend some time getting to know you and your fiancé. You are welcome to stop in, even if you are not ready to buy and are simply looking for someone to discuss your vision with. 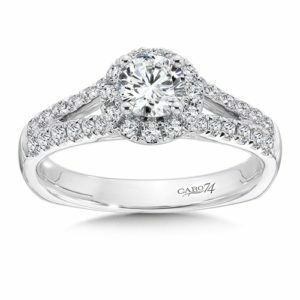 With the ability find the perfect ring from the wide variety of rings in our store, design something entirely from scratch, or restyle a piece you already have, there are countless options for your engagement ring. 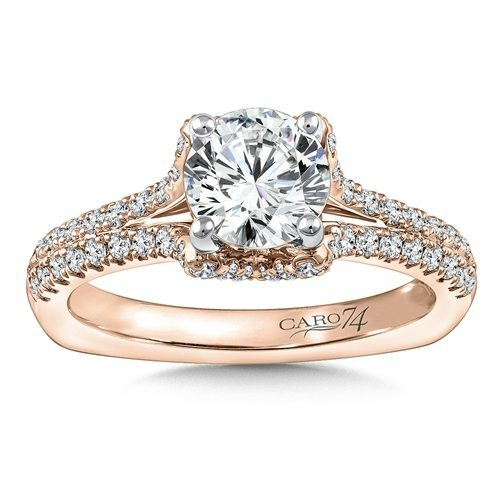 This engagement ring is forever, so you should know exactly what you are purchasing. 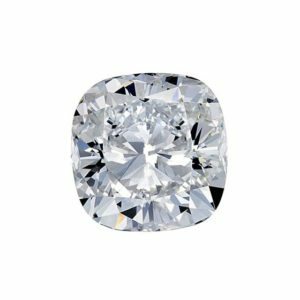 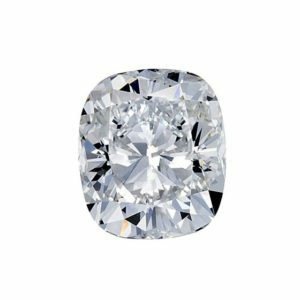 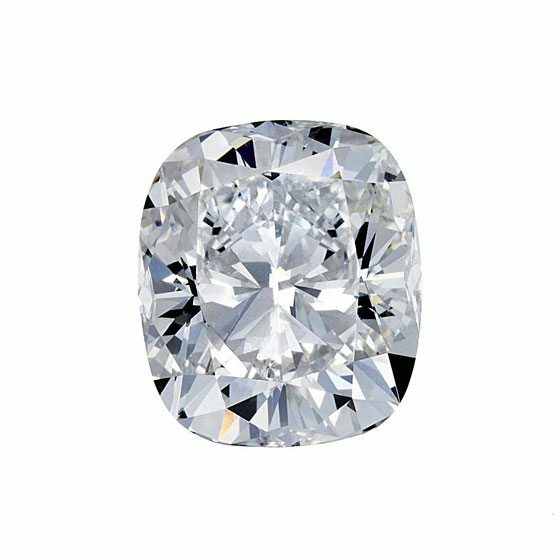 We suggest that every diamond buyer take some time to talk to us about clarity, cut, color, and carat, as well as how the four affect the quality of a diamond. 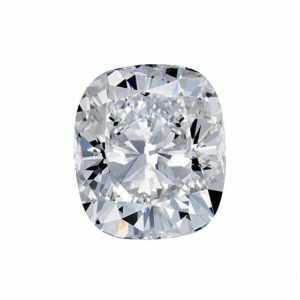 Not all diamonds are created equal. 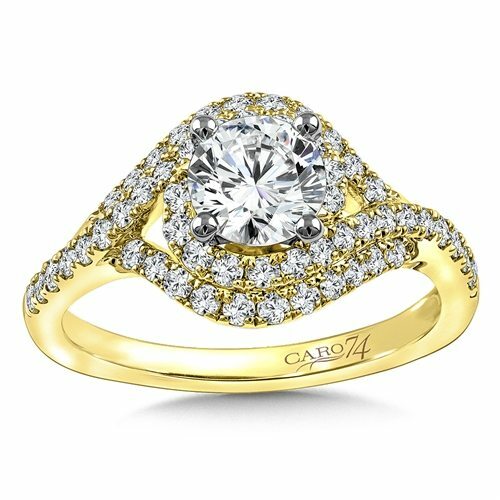 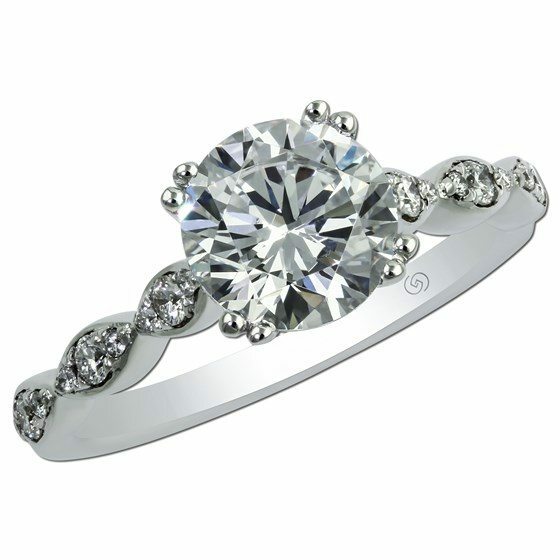 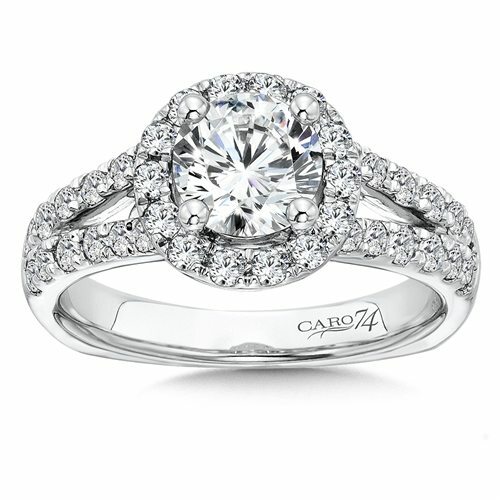 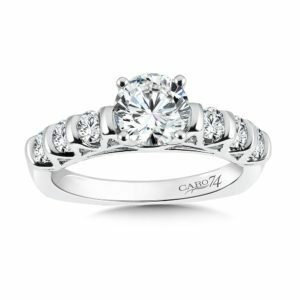 We take pride in helping our customers understand the ring they are purchasing. 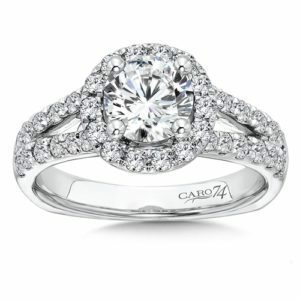 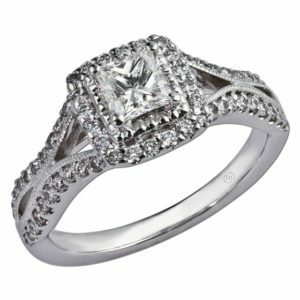 If you are interested in buying a ring, we encourage you to stop in and talk with us about your options. 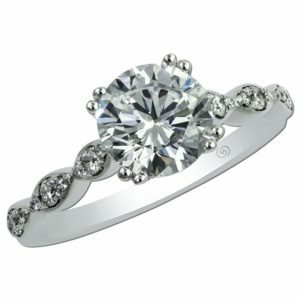 The below gallery only represents a portion of our jewelry selection. 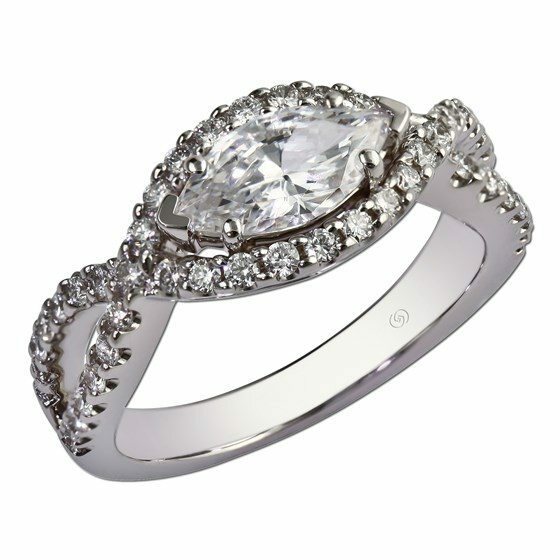 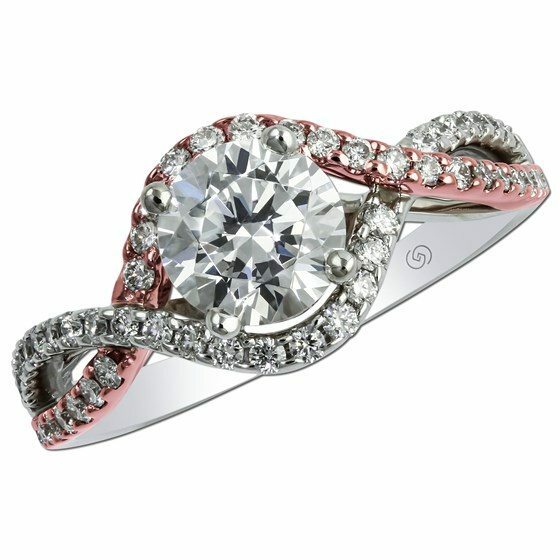 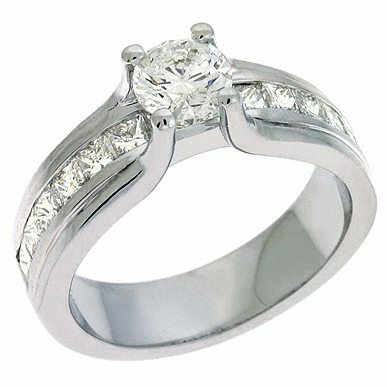 Please stop in for a visit to view a full line of available rings! 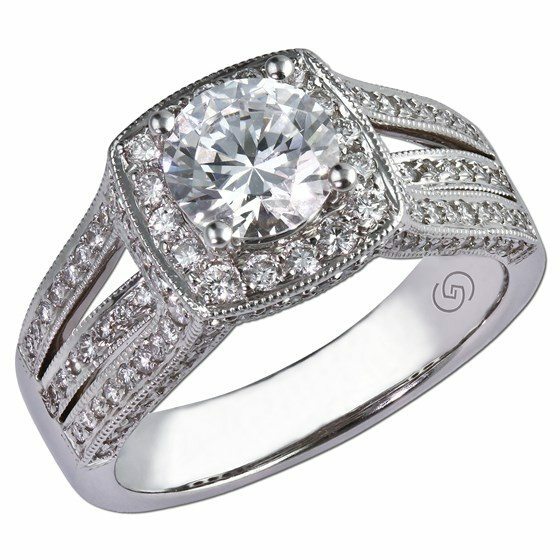 (608) 782-4499 to schedule an appointment time that works best for you or just stop in today! 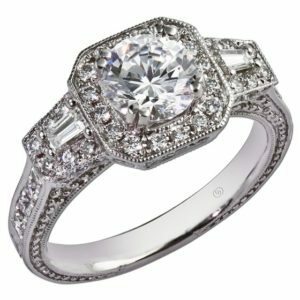 Email us to schedule an appointment time that works best for you or just stop in today!